Support programs for wounded veterans with visible and invisible wounds like traumatic brain injuries (TBI) and post-traumatic stress disorder (PTSD). Your help is needed more than ever to aid in their recoveries and successful transitions back to civilian life. 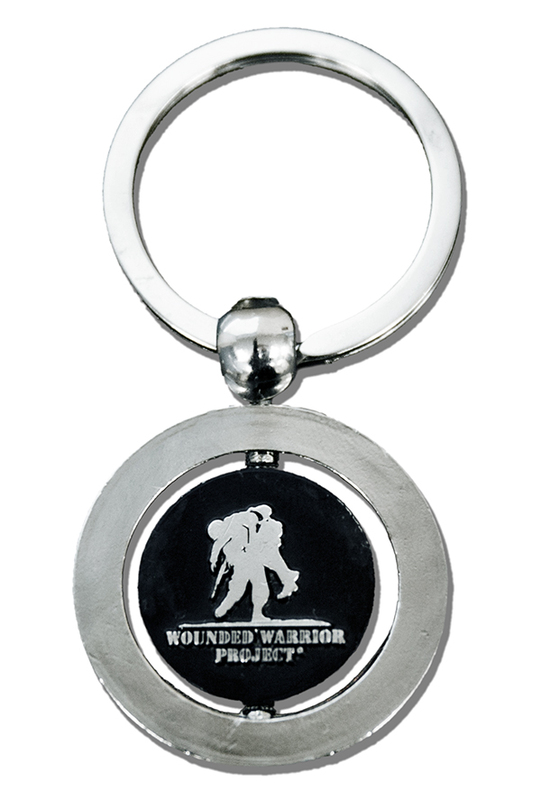 Donate today and receive a free Wounded Warrior Project® (WWP) key chain. This key chain is a symbol of how your support makes a difference in the lives of injured warriors through the WWP programs you help sustain.